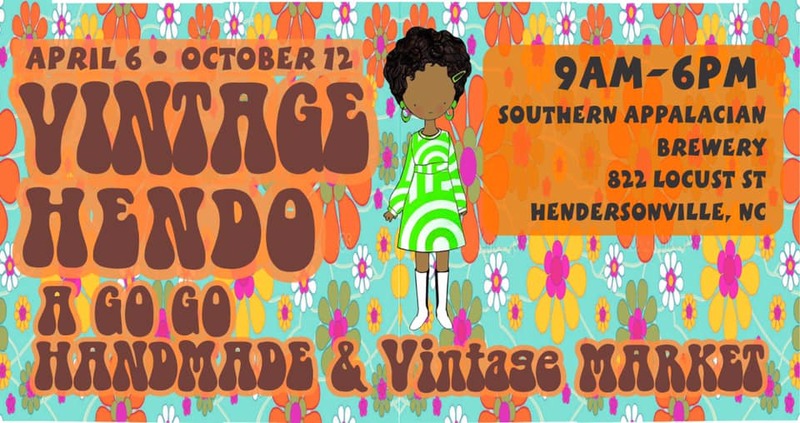 Come shop over 50 vendors for some cool vintage finds and groovy handmade items! We will have food vendors, vintage, jewelry, clothing, bath and body, candles, art, pottery, industrial, upcycled and recycled, jewelry, handmade and baby items. You’re fab labs (and other dogs!) are welcome on their leash!